Tips & Ideas: Recycle & Salvage for the Garden! We know how important an earth-conscious lifestyle is to many of our customers and blog readers. Sometimes it can be overwhelming trying to make “green” choices in our day to day lives. By taking one step at a time, we can all work to better reduce both our own chemical exposure and be better tenants of our environment. Recycling or composting are both great first steps to take. Homemade compost is easier than you think. Layering the right materials and letting it “cook” is easy and actually pretty fun. Fallen leaves, grass clippings, trimmed perennials or leftovers from the veggie garden can all go into the compost pile. Newspaper, brown paper bags and even wood ash from the fire place can be composted. Save some of your leftover vegetable kitchen scraps and eggshells for the pile. 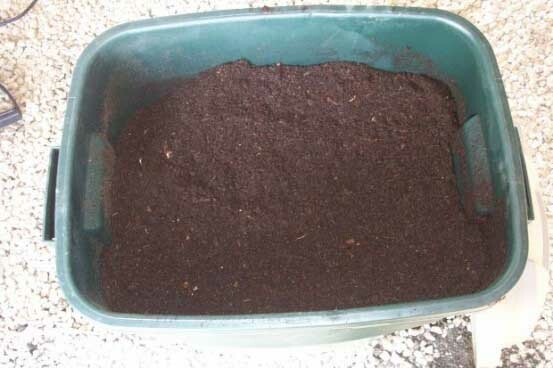 We have easy directions on starting your own compost here. Aquarium water: The next time you’re cleaning the tank, or changing the beta fish’s water, pour it into a houseplant or the garden. You’ll be recycling water and giving plants some extra natural fertilizer. 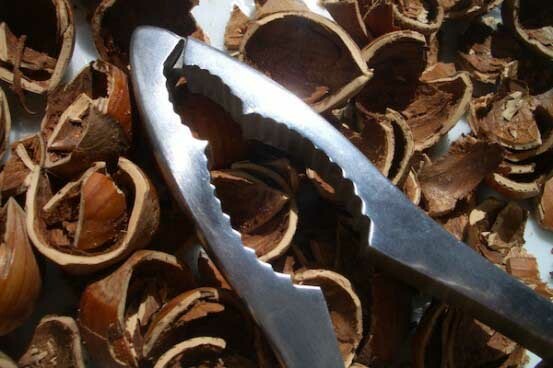 Nut shells: Pistachios, walnuts, and nut shells make great garden mulch. Add them to the compost pile or mix into your existing garden mulch. Drier lint does have a use! Add to the bottom of pots to keep soil from leaking out. You can also add it to the compost pile. Container gardens: Remember, almost anything can be transformed into a planter. From tiny, chipped teacups to colanders, shoes and everything in between. If you can’t drainage drill holes into the bottom of your “container” line the bottom with rocks and plant with sedum or other specimens that use less water. Now go enjoy some of this great spring weather – get outside and get your hands dirty!